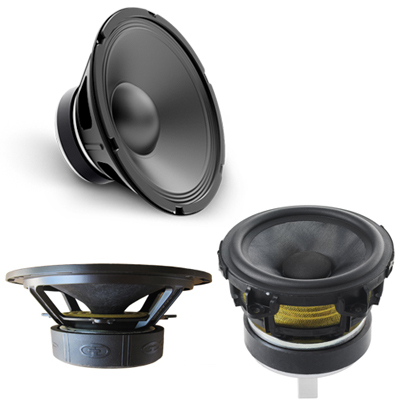 Multiple driver technology gives speakers the ability to more accurately recreate sounds that the humans can hear. 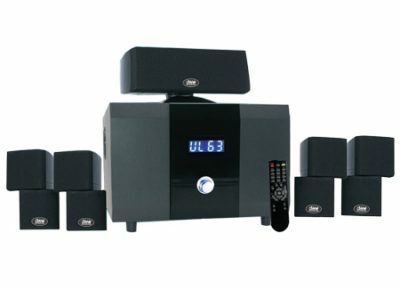 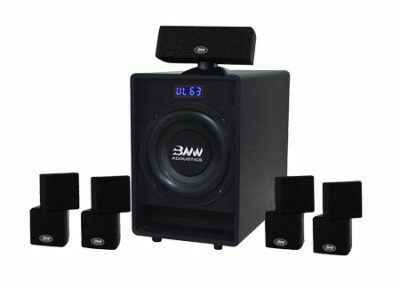 This multi-driver speaker system produces a broader spectrum of frequencies than more inferior quality sound systems often found on the retail market do. 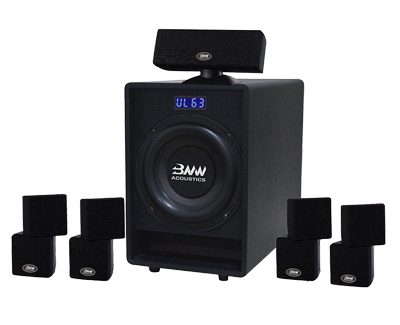 BNW Acoustics integrates this state of the art technology on the complete line of HD Series Home Theater Systems. 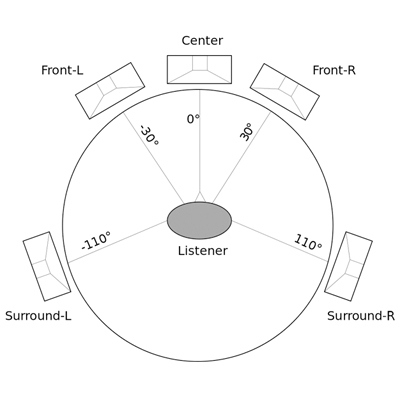 As any audiophile knows, sound accounts for at least 50 percent of the cinema experience, and a premium surround sound system the likes of which BNW Acoustics produces, can create a complete audio environment around you. 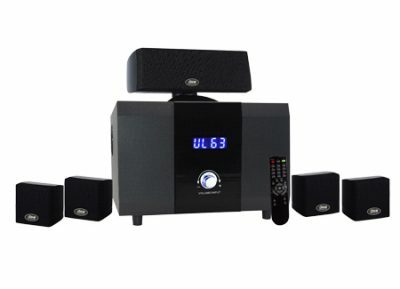 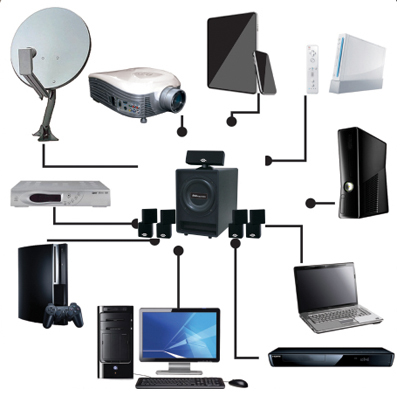 A good 5.1-channel system will give you a full surround sound experience that will replicate that of the theater.